Tonight, we made history. Thank you to everyone who made this possible. 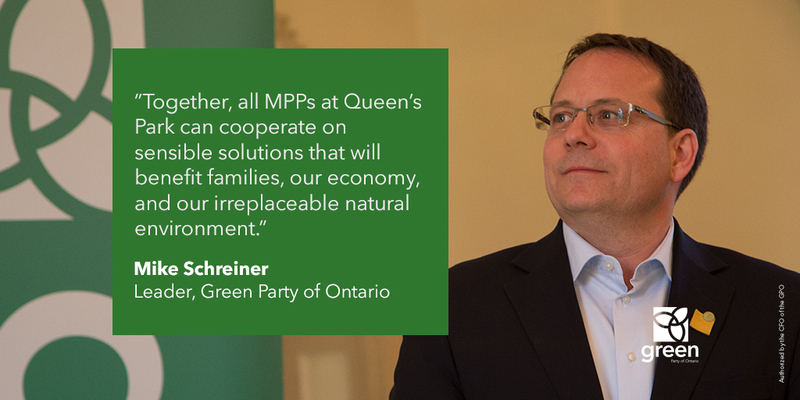 GUELPH, ON — Guelph made history tonight, electing Mike Schreiner to Queen’s Park. He becomes the first Green MPP ever elected into the provincial legislature. Schreiner took the riding with 45% of the vote in a campaign that swept through Guelph over the last twenty-eight days, with a record number of volunteers and endorsements from media and prominent community leaders that spanned the political spectrum. “Friends, this result confirms that Guelph is absolutely the Green capital of Ontario. 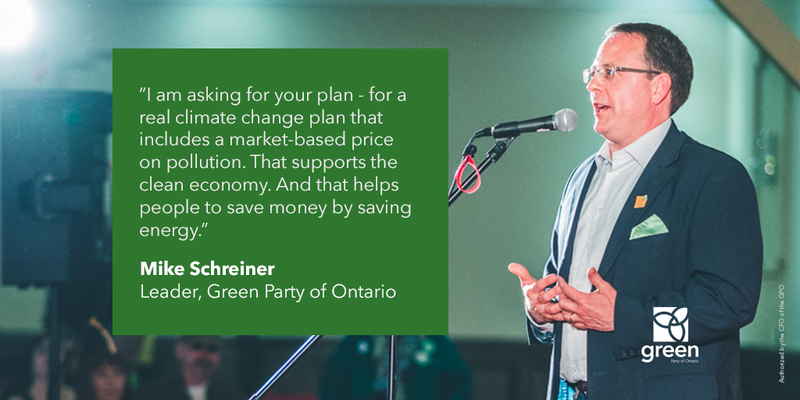 We are blessed to live here and tonight it is obvious that the people of Guelph recognize our responsibility to leave a better future and a healthy planet for the next seven generations, ” said Schreiner. 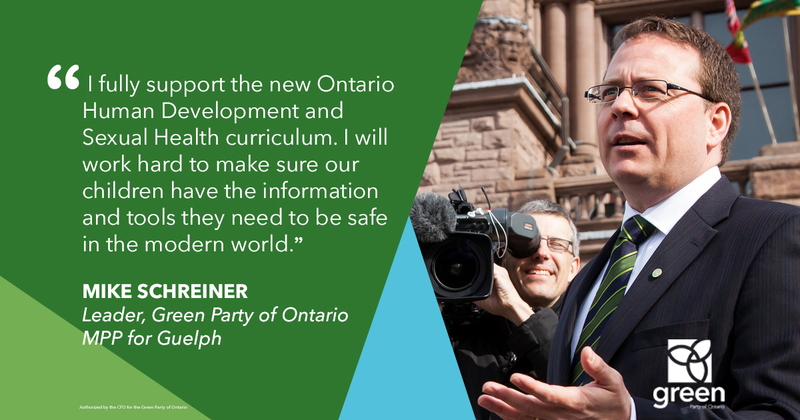 Schreiner’s message of doing politics differently clearly resonated with voters who were disillusioned with the status quo and eager to see a fresh voice bring honest answers and new ideas to Queen’s Park.